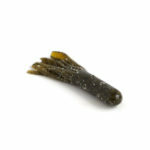 Get Bit Baits are known for our soft plastic tube baits. 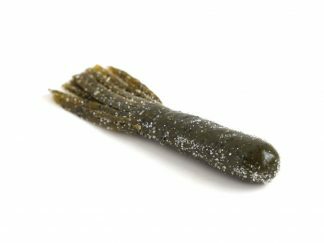 We offer 7 different varieties of tube baits, from a 2 ¾ inch for finesse smallmouth fishing all the up to a 5 ¼ inch for heavy flipping applications. 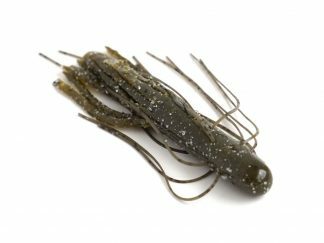 The variety of size and color schemes mean they be dragged or hopped along the bottom to mimic crayfish, or flipped into heavy cover to imitate baitfish. 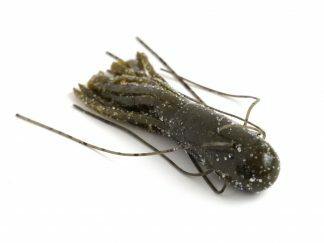 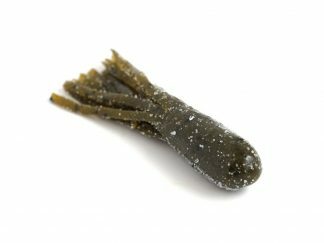 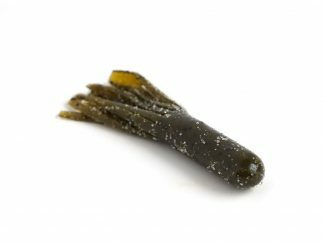 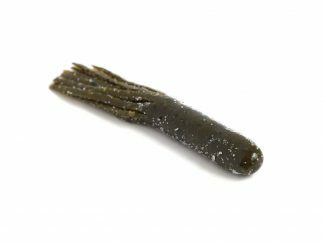 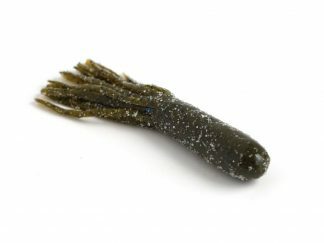 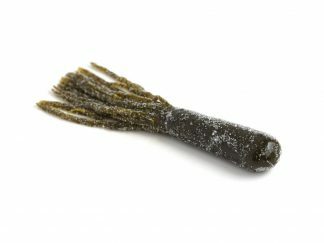 All tubes are salt impregnated and some of the longest-lasting baits in the industry. 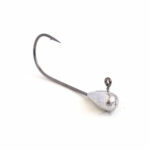 Sold in packs of 10, 50, or 100.